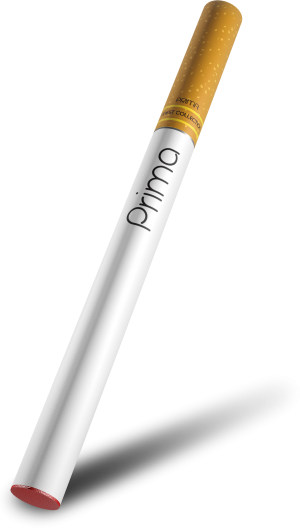 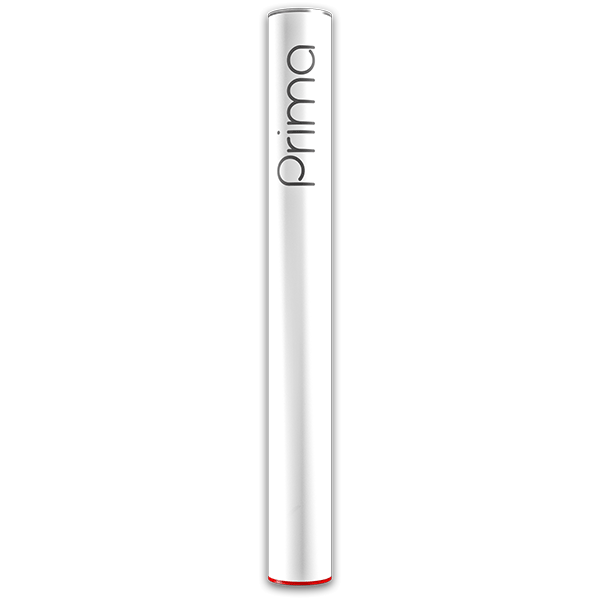 The Prima cartomisers combine with our battery unit to emulate the look and feel of real cigarettes. 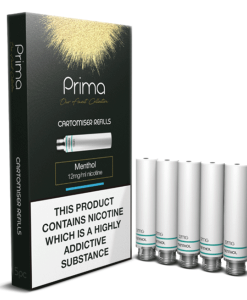 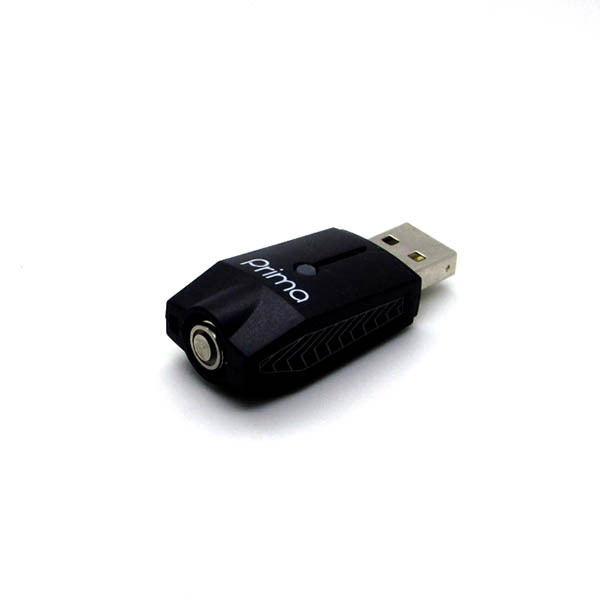 Together, they form an ideal starting point for those who are trying to kick the habit. 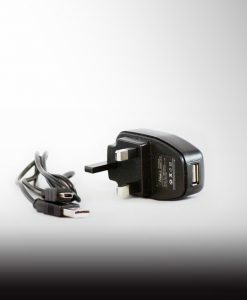 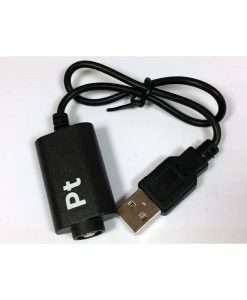 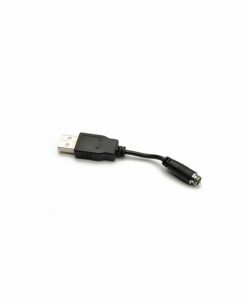 In order to charge the battery you will need the Prima charger.